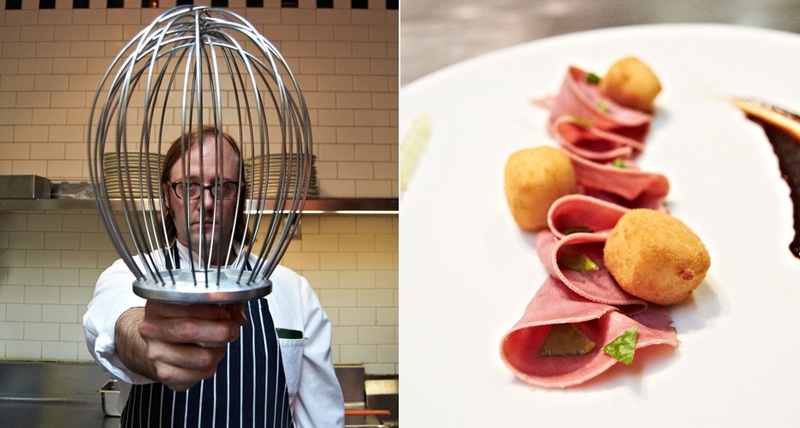 Read about the dishes that inspired this year's crop of talented nominees. 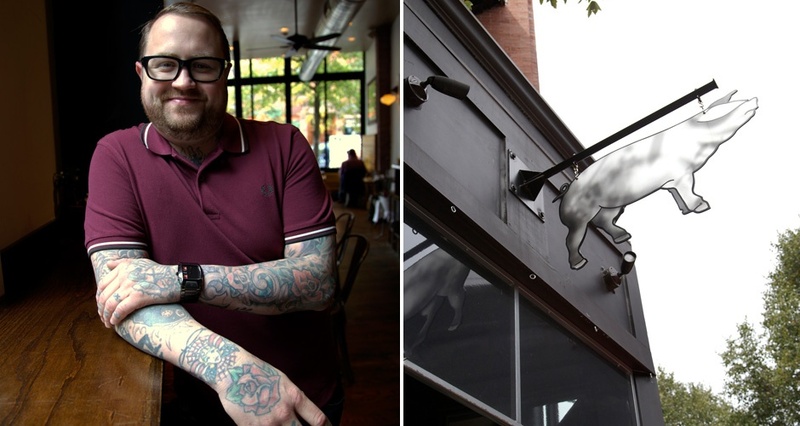 Tonight is big night for the chefs, restaurants, and their fans: The 2013 James Beard Awards—a.k.a. the Oscars of the food world—kick off at 6pm inside the Avery Fisher Hall at Lincoln Center, and all of the industry’s biggest names will be gathered to see who takes home a coveted medal. 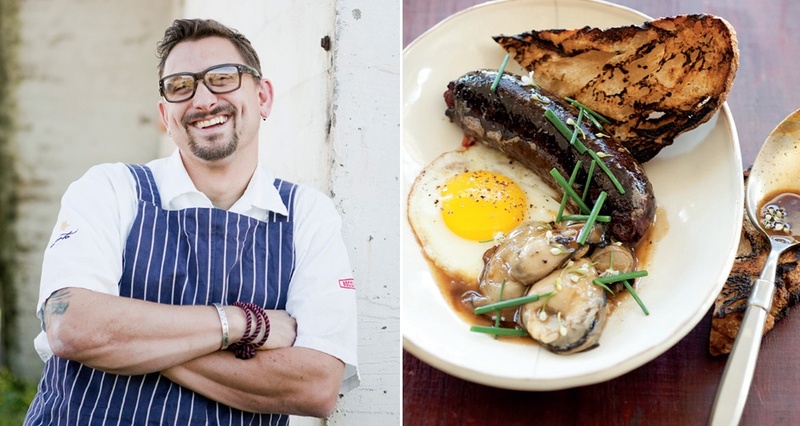 While we don’t want to play favorites, we will admit we’ve got a few dogs in the race: FWF columnist Alex Stupak‘s Empellon Cocina is up for Best New Restaurant, and we’re hoping that this year’s Outstanding Wine, Beer, or Spirits Professional goes to one of the two craft-brew pioneers in the running, Sam Calagione of Dogfish Head and Garrett Oliver of Brooklyn Brewery. 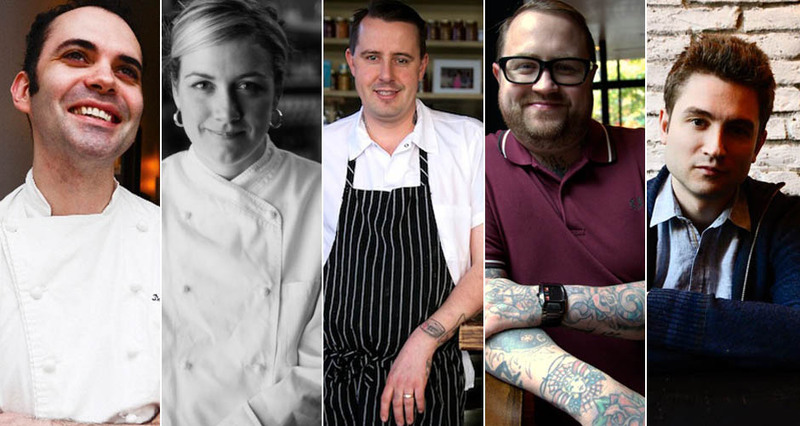 In recent months, we’ve been lucky enough to sit down with a handful of the talented chefs, brewers, and personalities up for awards as part of our “10 Dishes That Made My Career” series. These interviews offer a revealing look into what makes these masterminds tick—where they started, how they developed their passion, and who they look to for inspiration. 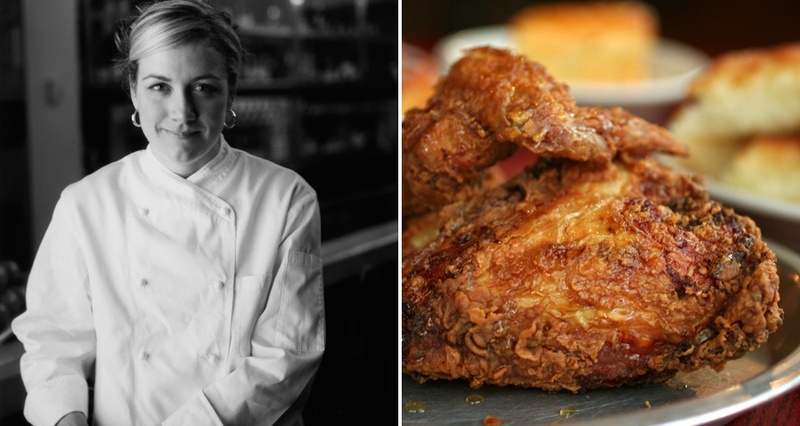 Click through the slide show above to read interviews with nine of this year’s James Beard Award nominees. 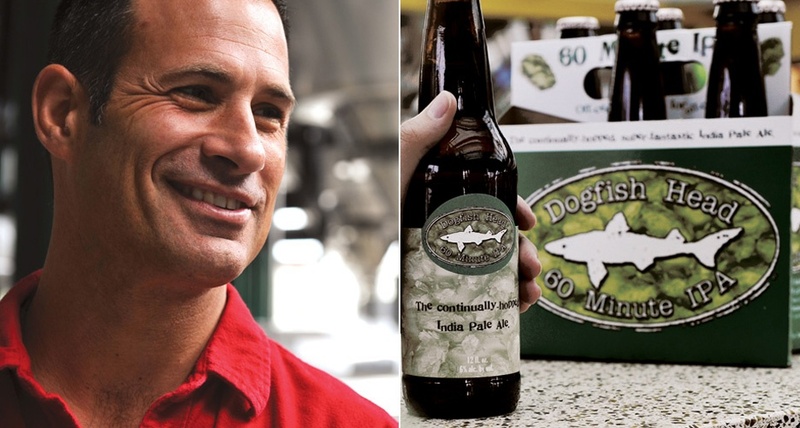 Sam Calagione, Dogfish Head. Nominated for Outstanding Wine, Beer, or Spirits Professional. Read the interview. Ashley Christensen , Poole's Diner. 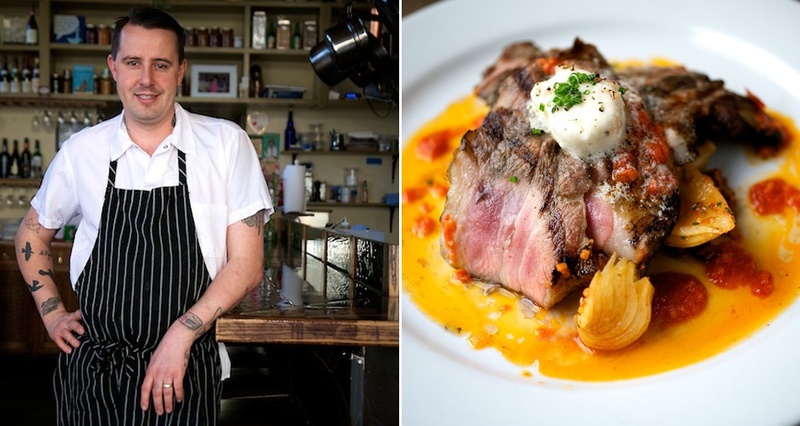 Nominated for Best Chef Southeast. Read the interview. Gabriel Rucker, Le Pigeon. Nominated for Best Chef Northwest. Read the interview. Jamie Bissonette, Coppa. Nominated for Best Chef Northeast. Read the interview. Chris Cosentino, Incanto. Nominated for Best Chef West. Read the interview. 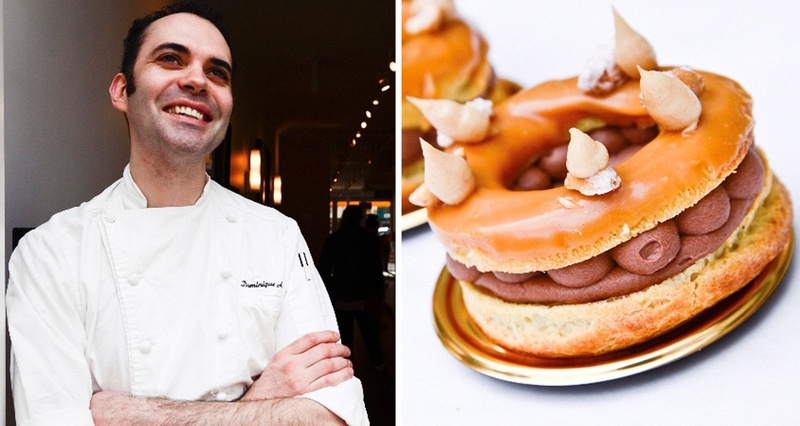 Dominique Ansel, Dominique Ansel Bakery. Nominated for Outstanding Pastry Chef. Read the inteview. 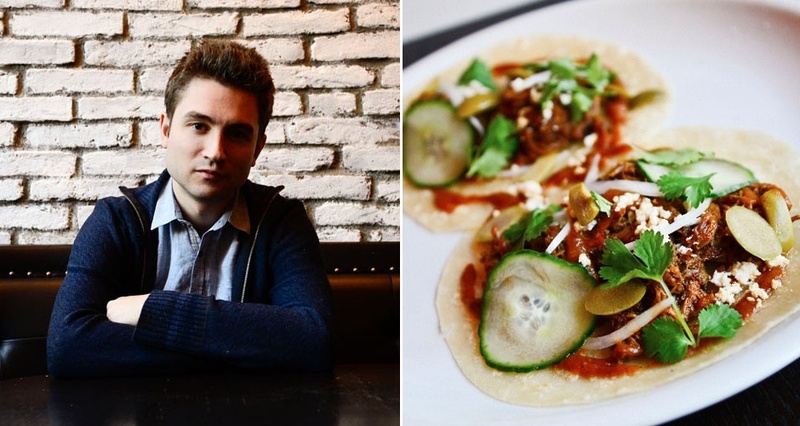 Alex Stupak, Empellon Cocina. Nominated for Best New Restaurant. Read the interview. Michael White, Marea. 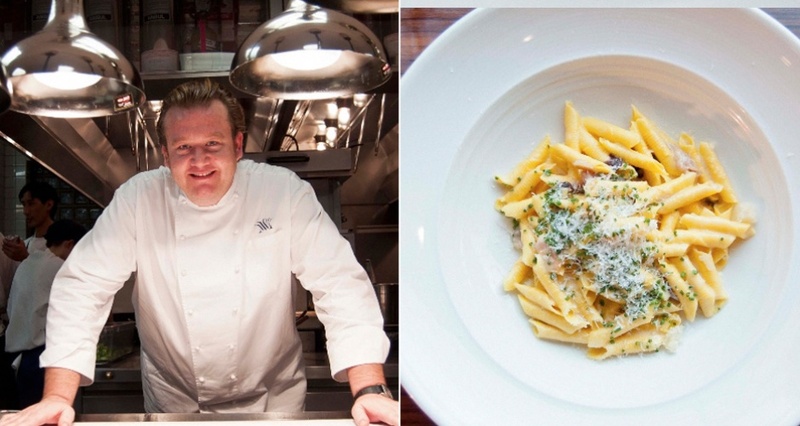 Nominated for Best Chef New York City. Read the interview. Wylie Dufresne, wd~50. Nominated for Best Chef New York City. Read the interview. 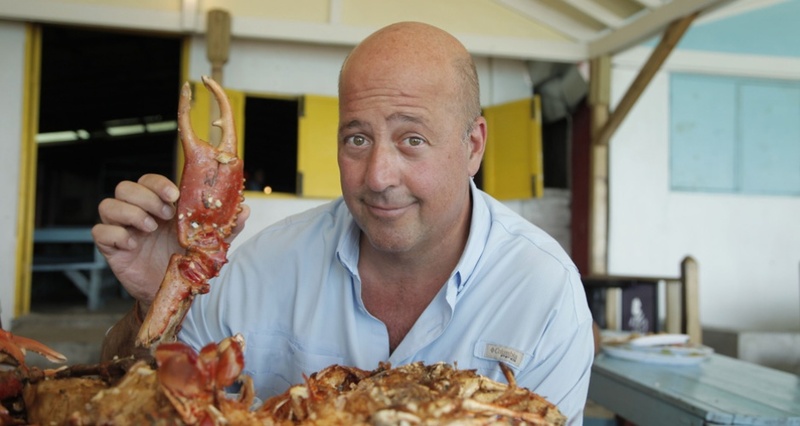 Andrew Zimmern, Bizarre Foods. Won Outstanding Food Personality/Host. Read the interview.